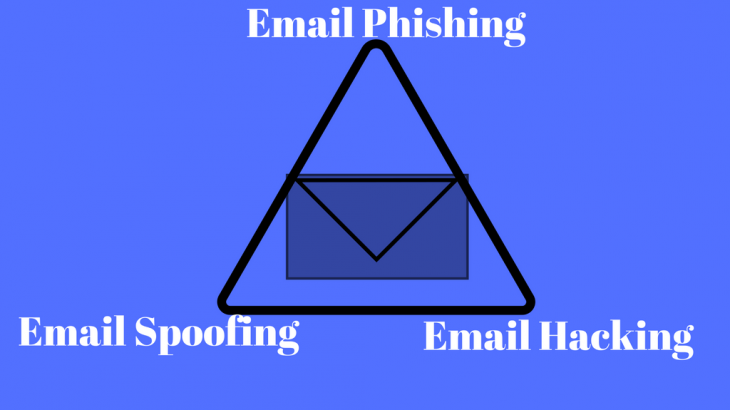 We often get confused with Email Phishing Vs Spoofed Email Vs Email Hacking. Earlier in May 2016, a news came that Binny Bansal’s email id got hacked, but later they confirmed it was spoofed not hacked. You can read the full story here. Email Phishing is a form of fraud done through email in which the attacker tries to learn information such as login credentials or account information by masquerading as a reputable entity or person in email, IM or other communication channels. Typically in email phishing a victim receives an email with attachment or links which may lead victim to install malware on the user’s device or direct them to a malicious website set up to trick them to share personal and financial information, such as passwords, account IDs or credit card details. Few recent email spoofing cases that can help you to clarify your doubts about email spoofing. TimesofIndia reported Bandra-Kurla Complex (BKC) cyber police are probing at least 15 instances of email spoofing scam. In all cases, chief financial officers (CFOs) of corporate houses have received fake emails ostensibly from their company managing directors, demanding urgent wire funds transfer.Cyber cops received the complaints over a span of three weeks from CFOs. Some of whom also executed the transfer.Spammers used to make minor alterations in emailIDs. They managed to create lookalike IDs.A CFO of an MNC became the latest victim of an email spoof when he transferred Rs 18.6 lakh from the company’s account to three unidentified bank accounts. The CFO did not verify the sender of the email who impersonated as the MD. This can be used to ask for sensitive information or just plain orders to transfer funds. One day you log into your email account and found bounce back emails sitting in your inbox. You didn’t send those emails and people are complaining about it. Has someone hacked into your account? Are you being spoofed? This can be determined by taking a look at the email headers. If your email account has been compromised, you should run a full system virus scan on your computer and then reset your email password. Changing your email password will cut off any connection a third party may have to your email account. Email Hacking, Email Phishing, Email Security, Email Spoofing. permalink.